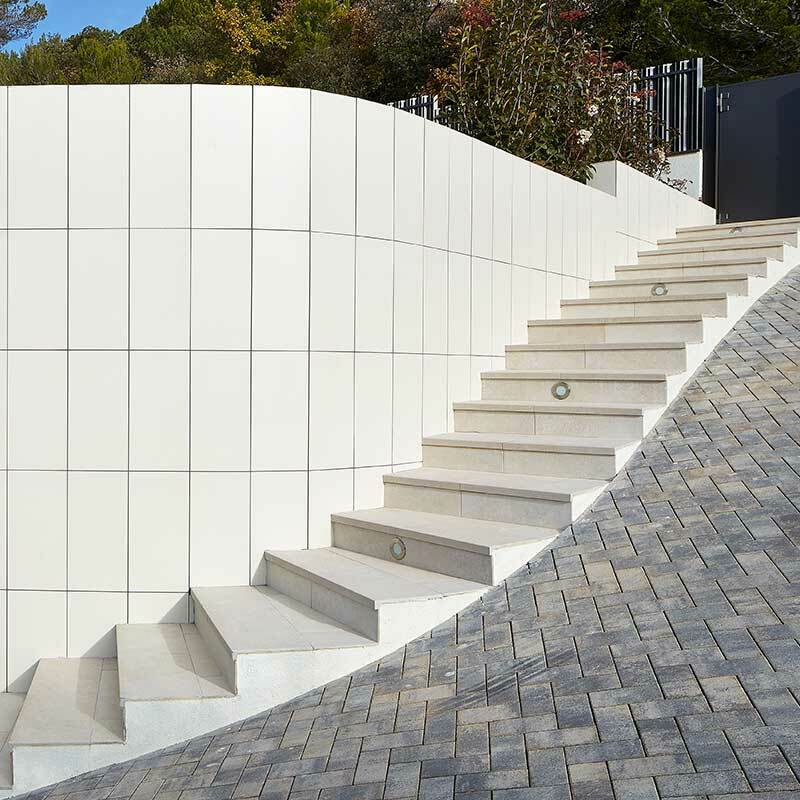 At Rosa Gres we design and produce paving for all spaces, but we have specialized in the most demanding ones. 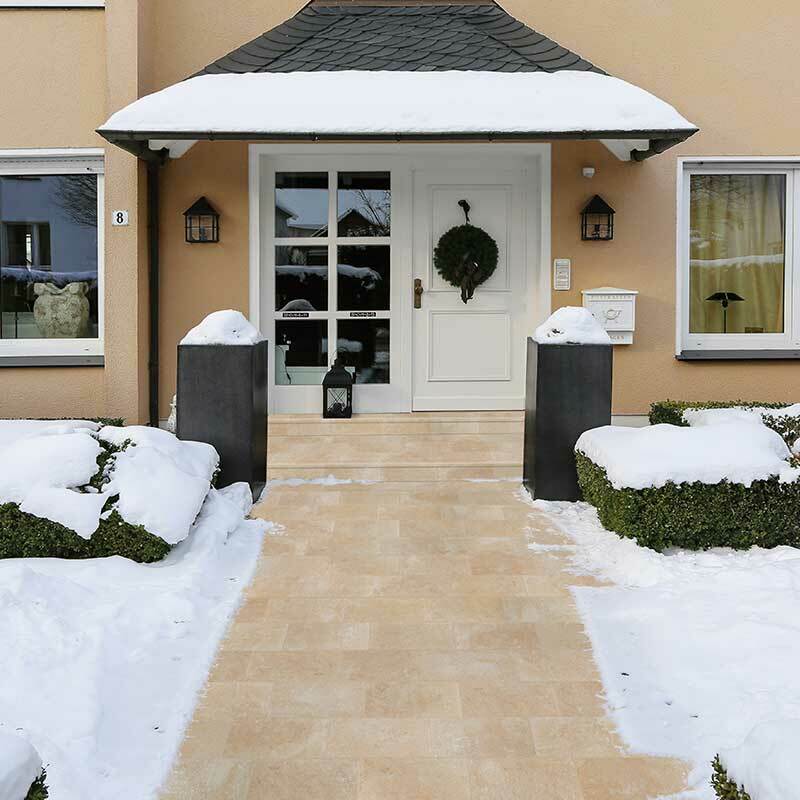 Outdoor spaces are one of them: they will be exposed to the weather, changes of temperature and humidity, the risk of slipping is higher and they get dirty more easily. Taking each detail into consideration, we have developed specific products that will help you find the perfect solution for your terrace or garden. 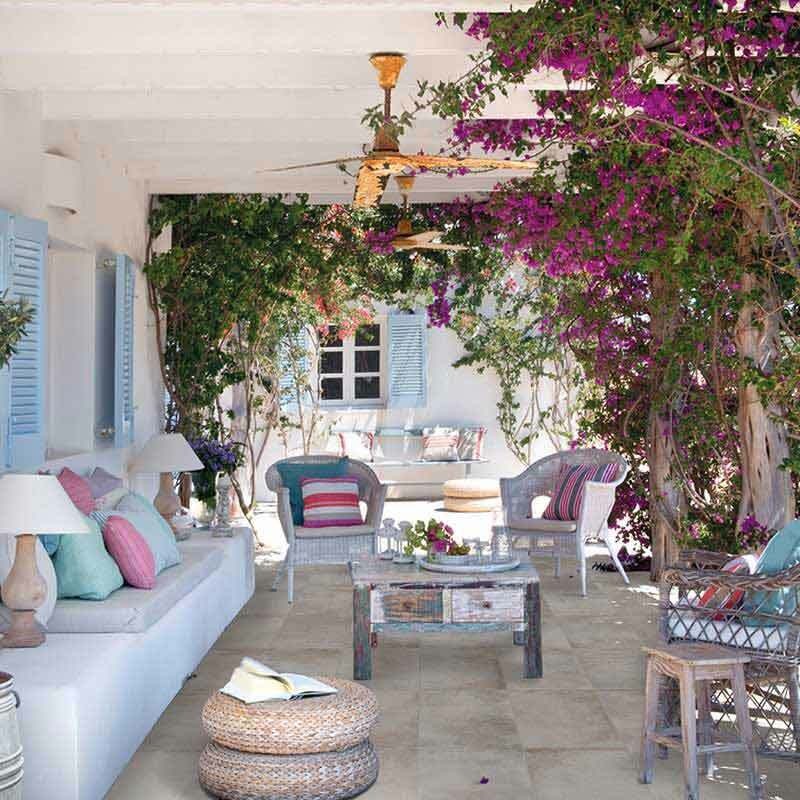 You will be able to move around with complete freedom because the Rosa Gres porcelain stoneware floors for exteriors are anti-slip, even if they are wet; safe for you and your family. You might be asking yourself how an anti-slip floor can be so easy to clean. 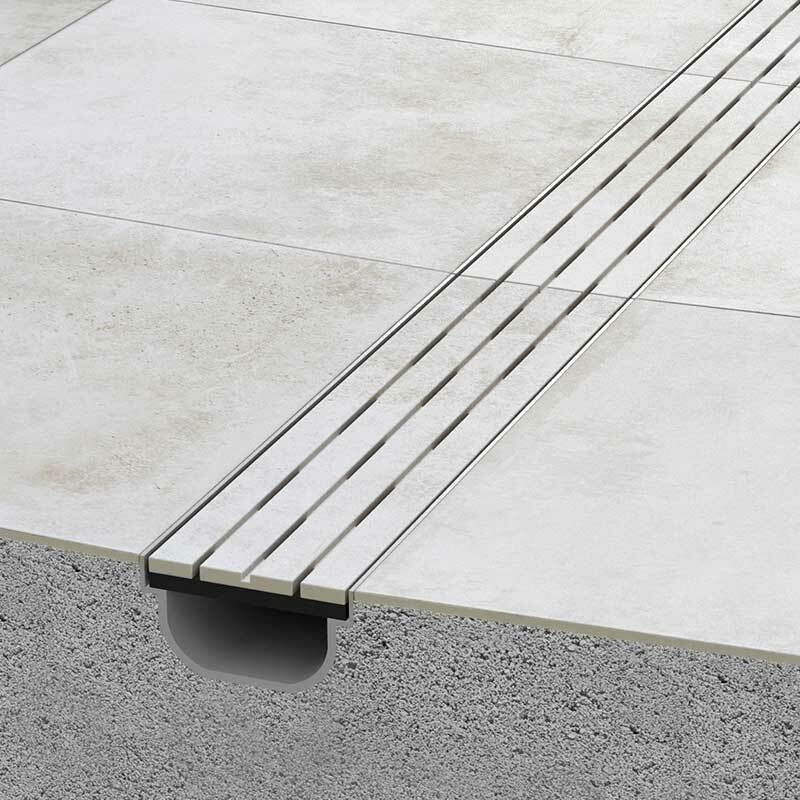 We have tested and analyzed them: it works perfectly; Rosa Gres porcelain stoneware floors for exteriors are very easy to clean. 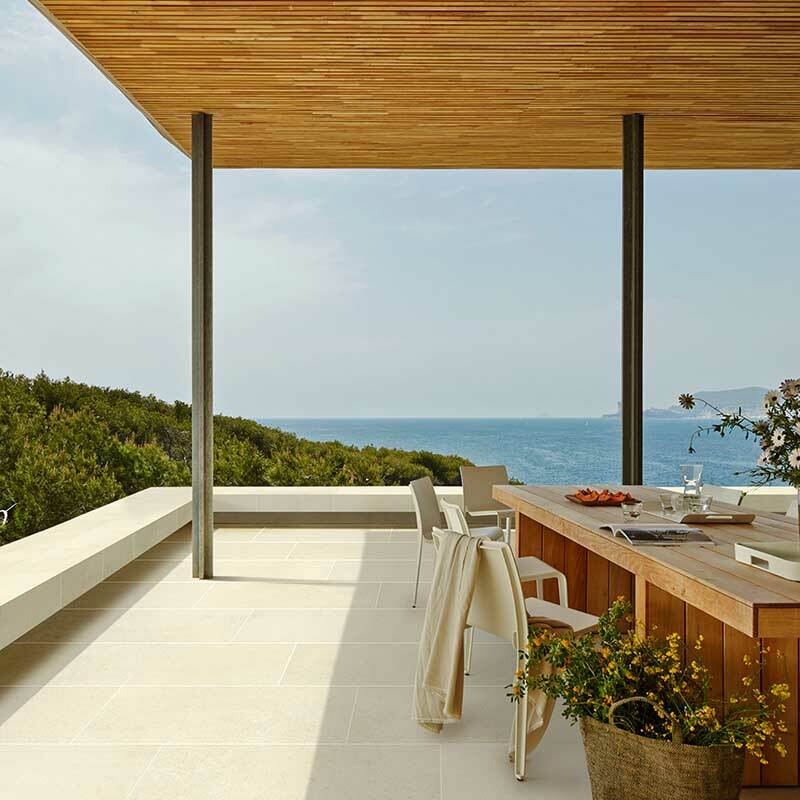 Rosa Gres porcelain stoneware doesn’t change shape or color with solar radiation or weather variations. It isn’t affected by contact with water or chemical products. It doesn’t break or crack. It is a perfect choice for exteriors. 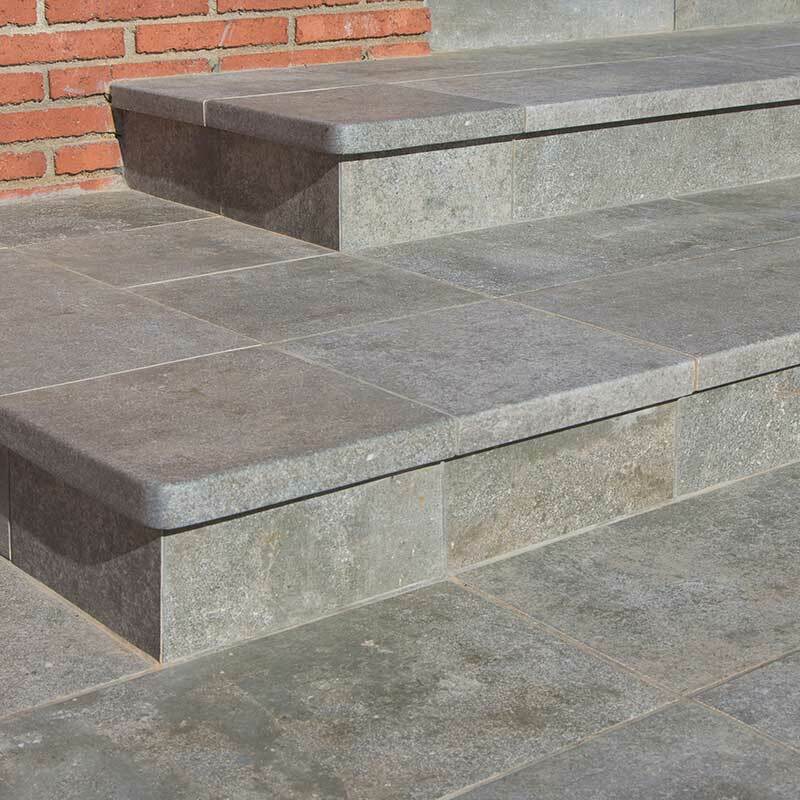 For the porch, the Little Wall, the step, the drainage channel, the ramp, the gap. What do you need? Beautiful and secure, thus are the Rosa Gres stairs. 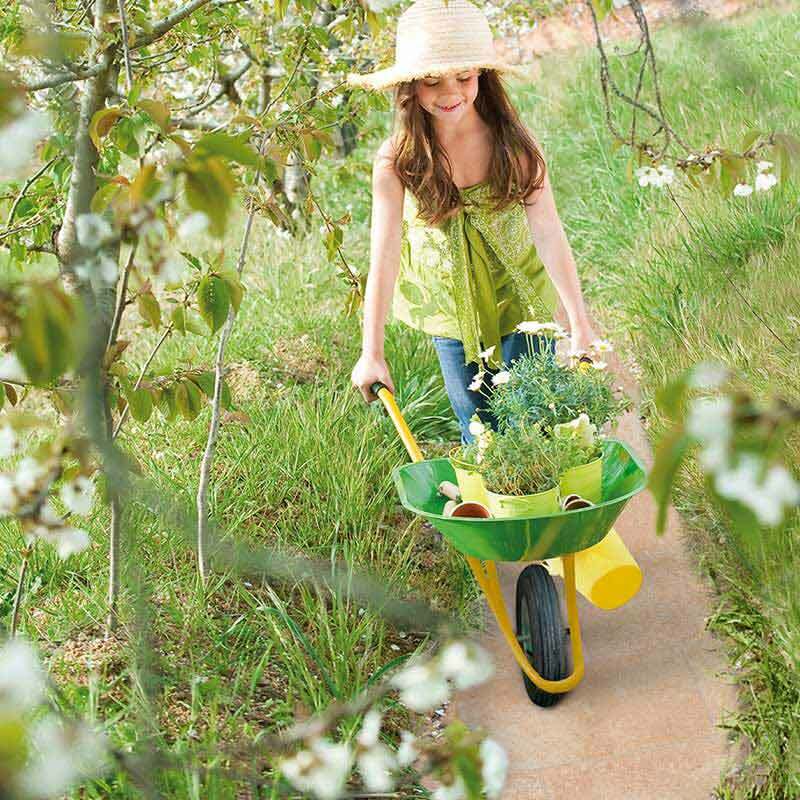 Available in all colors, 4 different step dimensions, and with many matching complements. 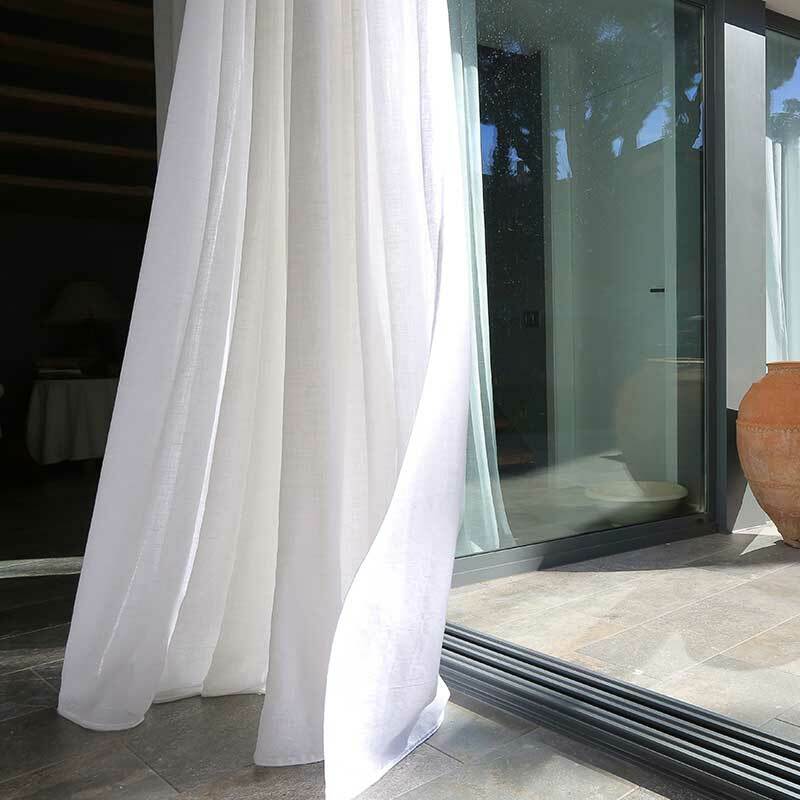 The Rosa Gres colors are made with finishes for interiors and exteriors, an advantage that enables you to harmonize all spaces of the house. Provencal, cosmopolitan, traditional, Mediterranean or urban. Find your color and make your Rosa Gres terrace the most beautiful one in the world. Visit our gallery of ideas and details to see examples and solutions that will help you choose.